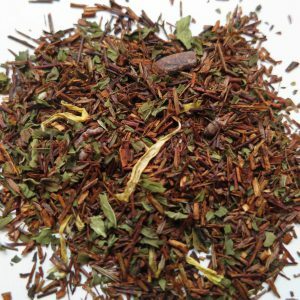 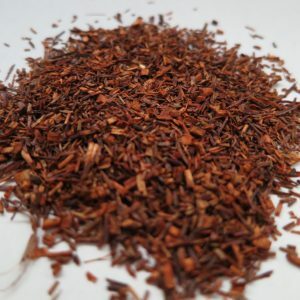 Organic Provence Rooibos – Banff Tea Co.
A taste of France by way of South Africa. 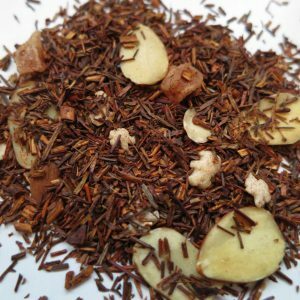 Most Earl Grey lovers like the floral quality to this blend. 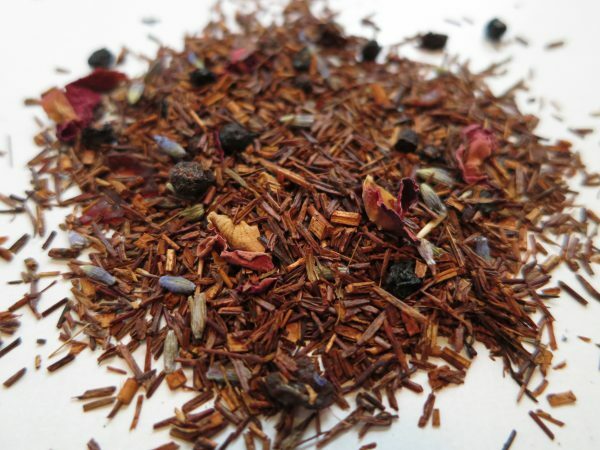 Ingredients: Rooibos, elderberry and rose petals and rosehip, lavender, natural flavour.